Why are we partying like animals??? We are half way through the 12 x 12 Challenge hosted by the awesome Julie Hedlund. Our challenge is to write 12 picture book drafts in 12 months. To learn more about the challenge, click HERE. 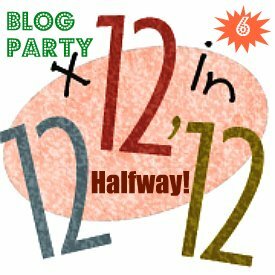 Congratulations everyone for making it half way…but don’t party half way…party full out! You know, as we celebrate the halfway mark, we have to know that we aren’t the only ones excited about 12 x 12! Think of all the picture book characters! I found out they were celebrating, too. They realize with this number of stories being written that they will have many more adventures. So, I asked a few of them to join me on my blog as we celebrate. Several animals from Old MacDonald’s Farm jumped at the chance. Since they were so eager to help out, I decided to use their theme song as I say thank you to all of you who are a part of 12 x 12. You have all meant so much to me over the last 6 months. There is such support and inspiration that it just oozes all over the Internet. Of course, I especially want to thank our main character, Julie Hedlund. So without further adieu or moo (ha) here is my tribute! 12 x 12 in 12! As of tonight, June 27, 2012, I have five completed drafts. I plan to have another completed by the 30th of June to bring my total to six. One of the manuscripts is out on submission. That is amazing to me. Even more amazing is the overwhelming number of “writer” friends I have made during 12 x 12 in 12. I am very grateful for this challenge! Thanks, Julie! This entry was posted in Poems and tagged 12 x 12, Julie Hedlund. Bookmark the permalink. Congratulations on the Barbara Karlin runner-up grant! Jarm! Thanks for the comment,and don’t worry about it taking a while…it took me a while to realize it had gone to spam! Eeeekkkk! I’ve had that happening more lately. I appreciate your encouragement and kind words! Thanks, Susanna! I got two rejections yesterday. It is disappointing, of course, but I figure it puts me just a few steps closer to publication. Penny, you got me grinnin’ down here on the farm! What a great way to celebrate. I can see the square-dancing goin’ on at this party now! E-I-E-I-O! ( E-ncouraged, I-nspired E-very I-nstance O-nline! ) Thanks for your presence in this experience. How cute! I love the acronym. Congrats on your five drafts! Thanks, Krista! I appreciate you stopping by. Thanks, Krista. I wish it were six….but maybe I’ll catch up at some point. Penny, your posts always make me smile and want to make a comment-comment here and a comment-comment there. Good luck with the one on submission and the rest of the year. Good luck to you, too, Stacy. How fun! Thanks for the smile. Glad you got a smile. Old MacDonald is pretty irresistible. Funny and enjoyable. I wish you lots more great writing successes in 12×12. Penny…best of luck with the book. 🙂 And I also smiled my way through your post…thanks for taking so much time to give us warm fuzzies and lots of fun! Best wishes for the second half!!! Warm fuzzies is a great way to describe that 12 x 12 feeling :•) Good luck with your second half too! Penny, I can always count on you to put a big old grin on my face! Good luck with your submission and happy halfway. Thanks for your positive words, Heather. Hope the next half is full of fun ideas & drafts. Thans for stopping by to celebrate! It is pretty addicting, isn’t it??? By the way…love your books! Such talent and a wonderful rhymer which I love. Oooooh, I like your last stanza best, but the whole song made me laugh. By the way, I’ve had your Dr. Pepper rewrite stuck in my head for several months (I’m a writer; you’re a writer… wouldn’t you like to be a writer, too.) With all your clever and catchy poems, I’m thinking everywhere a Penny-Penny is in the near future. Thanks, Hannah! 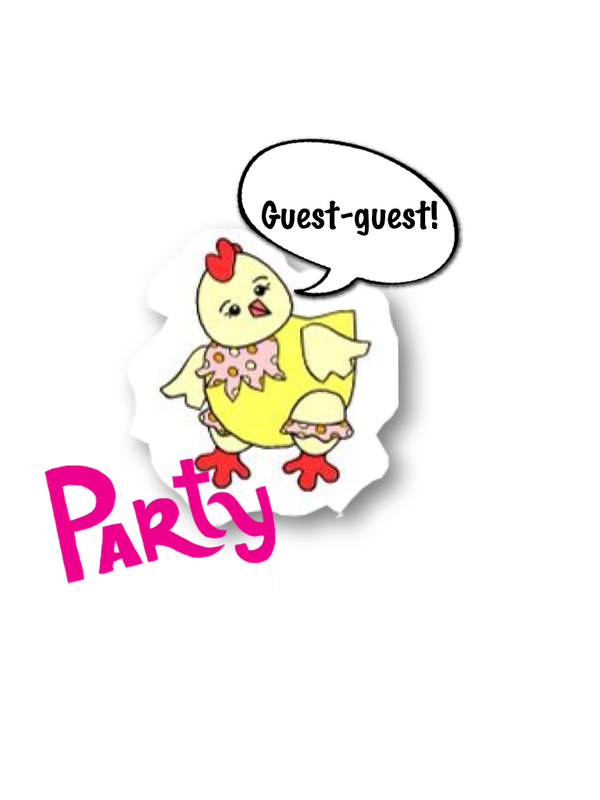 I thought about reusing the Dr. Pepper one for this 12 x 12 party, but then I thought of Old MacDonald & couldn’t resist! Hi Penny, love the song! Good luck with the next 6! Thanks! It’s going to be the next seven….unfortunately I did not complete my sixth as I had hoped! Good luck to you, too! How is it that my comment didn’t show up here before? LOVE, LOVE this post! We’ve got more than one songwriter in the group now! Haha! I hope a contract is coming your way! Thanks, Carrie! Yes 5 and one of those on submission, but I’ve yet to move an another inch on my sixth! I’ve got to get with it!!! How fun, Penny! Love the Julie Hedlundlan song! Nice tribute to our halfway mark! Yes, I’m very thankful that Julie had this plan! Very clever Penny. Love your rhyming talent. You do it with such ease! Congratulations. Cute song, great accomplishments…congrats Penny! Thanks, Donna. We have all accomplished a lot. It’s so fun to think of the number of new stories that are out there due to 12 x 12. HA HA HA HA HA HA! I LOVE the song and the animals! 😀 😀 😀 Congrats to you on your MS’s! 🙂 Awesome party! Thanks, Erik! I had fun making those little animal pictures. 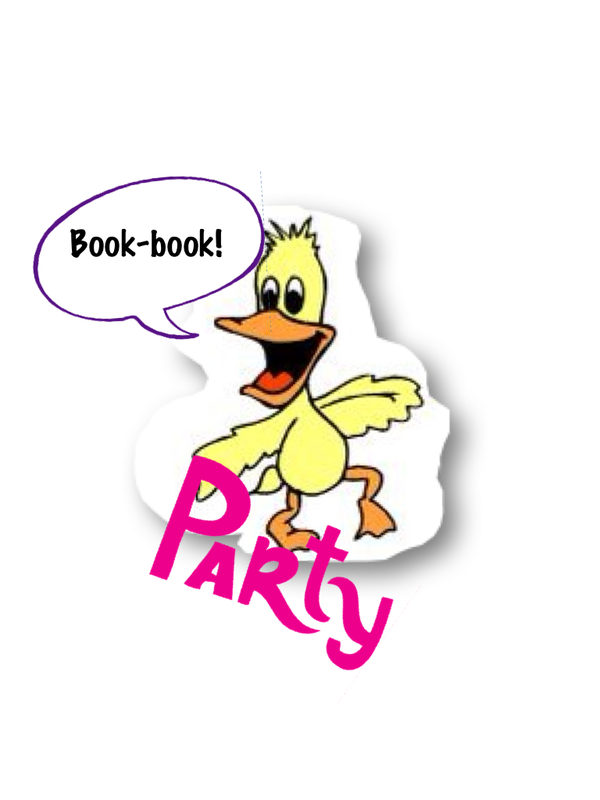 Of course, I had to use clip art and then add the text…I can NOT draw! 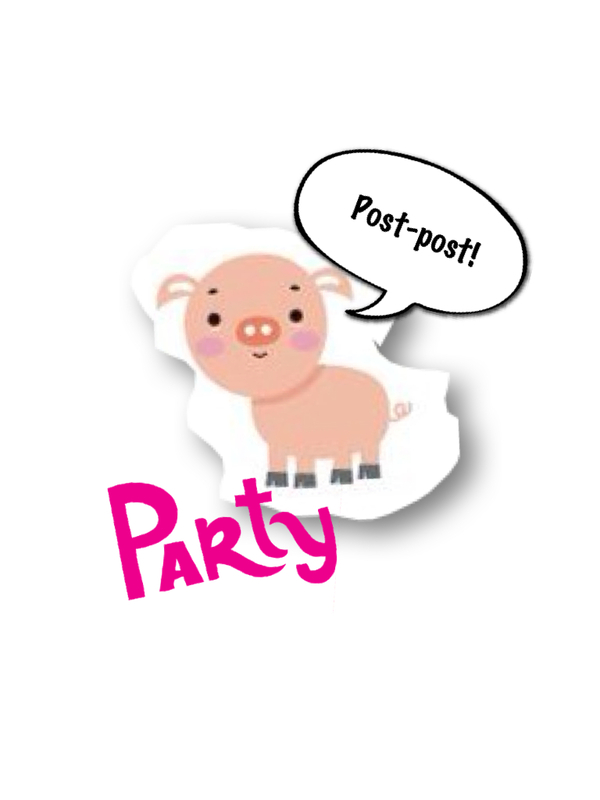 What fun Penny – loved the all party animals on the side – too cute! Thank you, Jennifer! Your post was great! 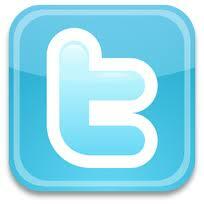 I loved your post…it was very clever! Congrats! 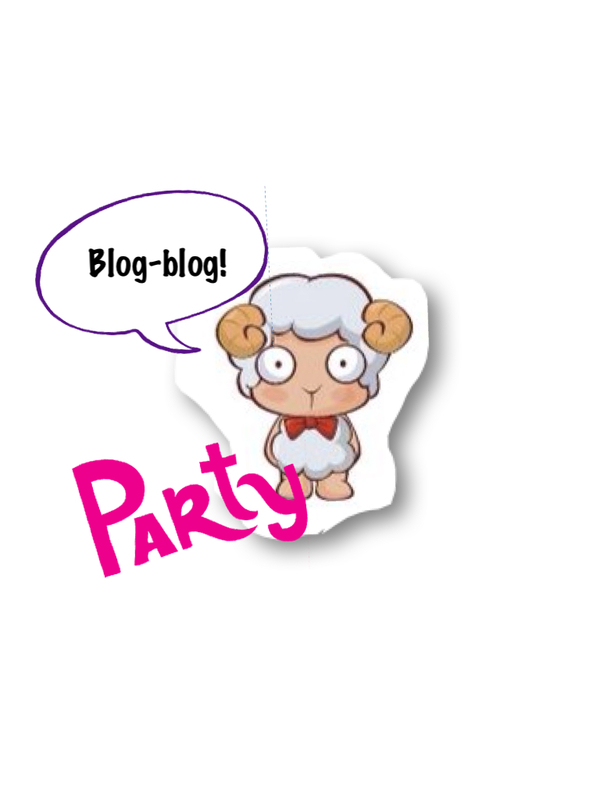 Thanks for inviting me to the (blog) party! Thanks for stopping by to party!!! That is so cool Julie, what a fun celebration. And congrats for having a 12×12 on submission already. I wonder if you are the first to do that. Way to go! E-I-E-I-Oh what fun! I imagine you must have been ‘the one’ to sit next to on the schoolbus! Here a draft, there a draft, everywhere a laugh laugh! Bet that’s what your books will bring to editors and kids alike. Keep ’em comin’! How did your know about the school bus???? LOL! Thanks, Renee! I feel as if 12 x 12 is totally worth it even if I don’t write even one more manuscript! It has kept me motivated! I am laughing and crying – I’ve made it all the way to the blog-blog verse and I realized the next thing is the book-book and suddenly the tears started. 12×12 has meant so much to me and this new time in my life. I was always a loner kid (we moved 17x during my school life), I never felt like I was part of a group, always on the fringes. As a mom, and pastor’s wife I’ve always tried to put others’ needs first (you all know how it is) And now look at me – I’m pursuing a dream, able to attend awesome blog parties with delightful, witty, funny, compassionate, encouraging friends, and sit at the feet of wise professionals… all because of 12×12 Oh my! Bless you, Penny for your wonderful party. I will never sing Old McDonald again w/o remembering you. So….those were happy tears, right??? Awesome. I loved hearing your reaction. 12 x 12 is awesome and you said it well! 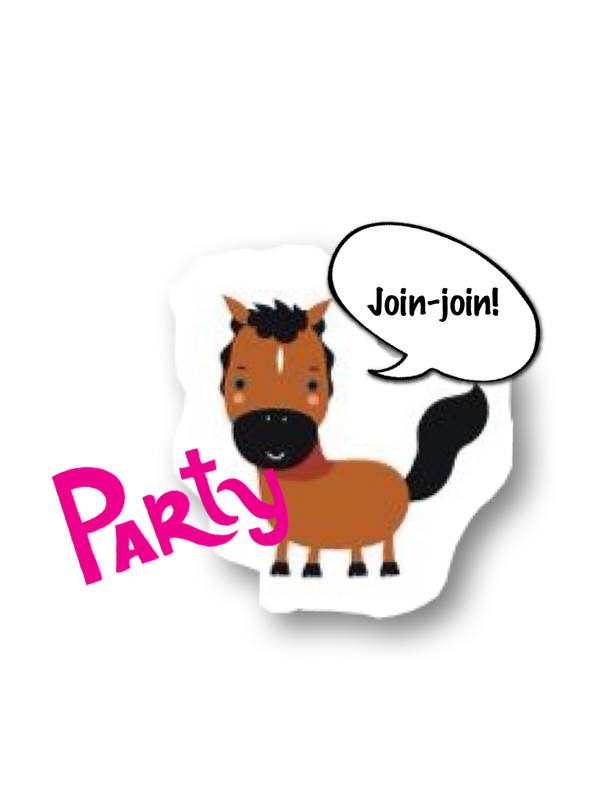 The JOIN JOIN horse is way CUTE! Congrats on all you have accomplished so far with 12x12in2012 PB Challenge! May the next six months be as fruitful. I do hope the next six are as fruitful, but as I commented to Renee, I feel like this has been a success already! I would’ve never written this many drafts on my own. Love the evil laugh!!!! Very funny! Love it Pennny, you Party Animal you!!! Now you’ve got me humming this tune while I am checking my emails…LOL…. Party Hard Girl..LOL! Congrats! 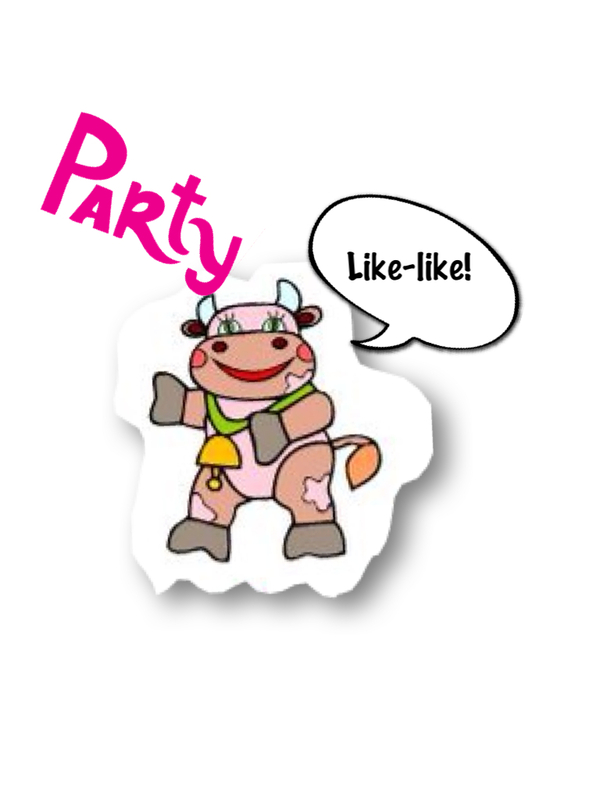 I am such a party animal…really I’m the boring one at a party. Give me one on one anytime, but groups, and I’m pretty quiet….well, until I get to know you and then….blab-blab here and blab-blab there! lol… you sound like me….lol. I’m singing on this side of the ocean,Penny! Yo! I still have #6 to do by tomorrow? Yikes! Glad I’m not the only one who isn’t finished with the June manuscript! I’m still not finished….Eeeeekkkkkk! Love your 12 x 12 version of Old Macdonald’s Farm. Good luck with your PB that’s out on submission! So fun and creative! Love your little characters! HA-HA-HA! I smiled all the way through this song. You’re a Word Whiz, lady! This is so much fun to sing along and read aloud! Love your Old McDonald remix! Should all our first drafts be forgot and ne-ver brought to mind? We’ll drink a cup o’ kindness yet for auld lang syne! It’s in my head, too and i’m not sure if I can get a little snore-snore here and a snore-snore there because it is sooo in my head! With a laugh-laugh here and a laugh-laugh there. Thank, thank you Penny P. 12 x 12 in 12! What a delightful way to party! I’m singing and smiling, with a smile-smile here and a smile-smile there, 12 x 12 in 12!!! Great post, Penny! Happy Half-Way There!! !